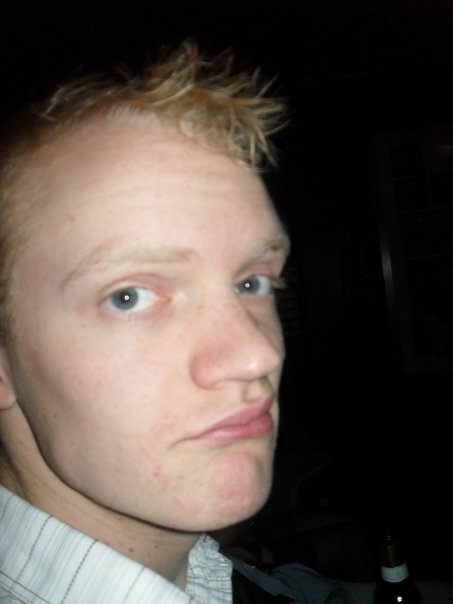 My camera has decided it doesn’t want to work, so here are some of pictures of me from facebook. Yes, I know how cliché that is, but isn’t that the point of this? So the first one is of me at a party. It was pretty lousy, which is why I look so bored. But it’s the only one of me with my new (short) hair. 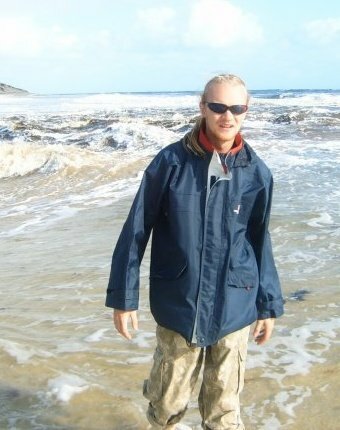 Second one is of me at the coast Australia. 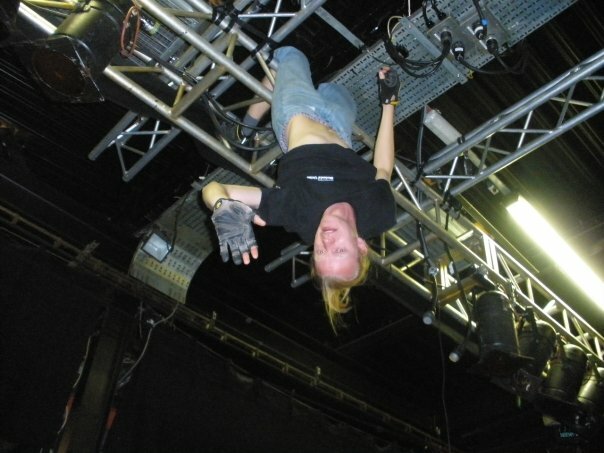 Third is me following the full HSE regulations at my part time job at my Students’ Union. 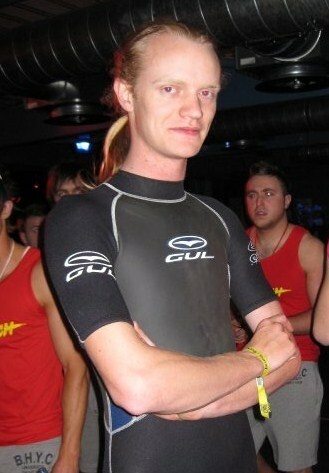 Fourth is me wearing a wetsuit to the same place as part of their dress-up night. 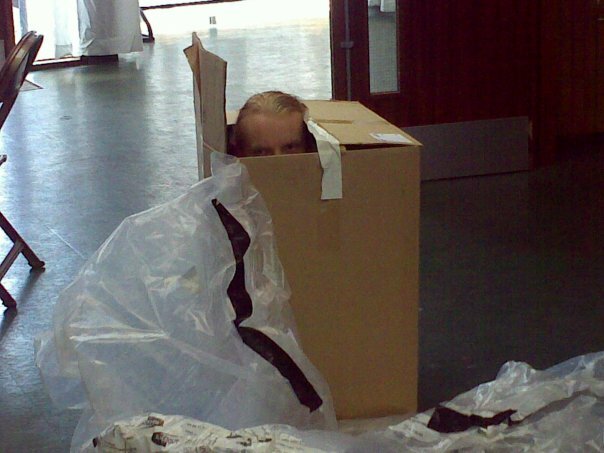 Fifth is me fitting in a box just to see if I could. Fitting in that box is amazing. I wish I were that flexible.